Mazda Reveals All-New Mazda3 at the 2018 Los Angeles Auto Show. 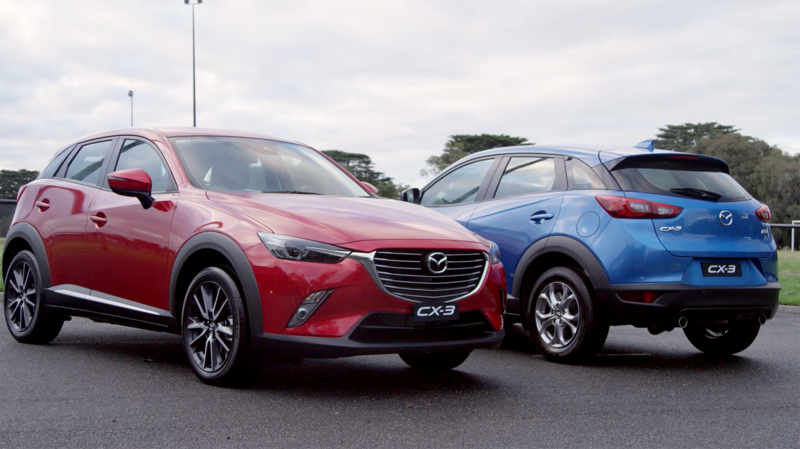 Sitting between the Mazda CX-5 and the Mazda CX-9 on the sizing scale, the middle kid is a value-packed seven-seat option, ideal for growing families looking to pair their need for fuel efficiency, space and safety, with their desire for style and quality. 2018 Mazda BT-50 Freestyle B Roll footage. 2018 Mazda BT-50 Single Cab B Roll footage. 2018 Mazda BT-50 Dual Cab B Roll footage. 2018 Mazda MX-5 RF Limited Edition - B-roll footage. 2018 Mazda MX-5 RF Limited Edition - Drone footage. 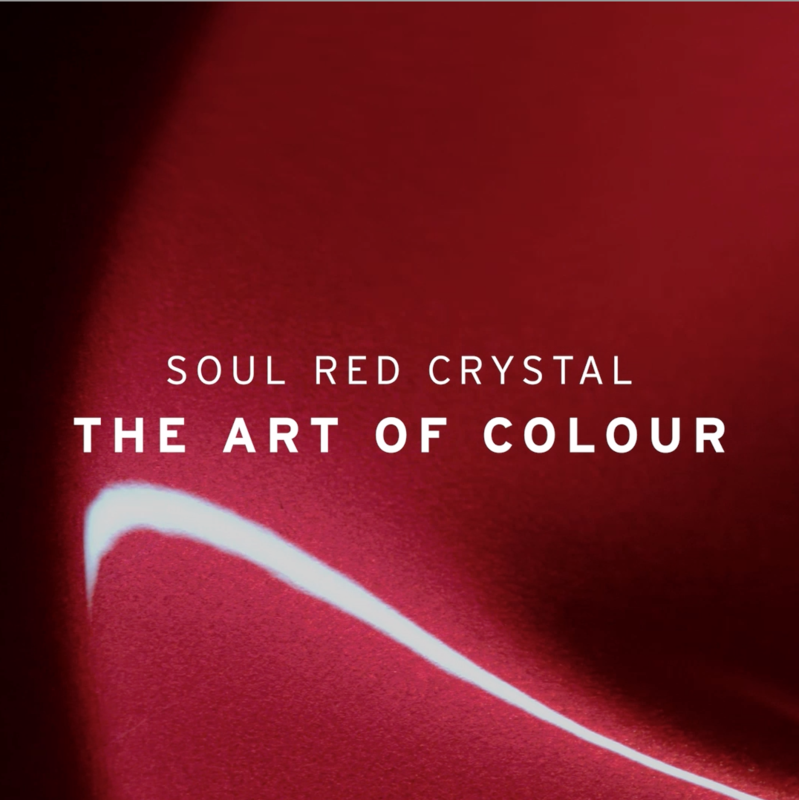 2017 Mazda3 Soul Red Crystal. Mazda Design Forum Concept Car Reveal at the 2017 Tokyo Motor Show 24 Oct 2017. Mazda next-generation SKYACTIV-X gasoline engine revealed at the 45th Tokyo Motor Show today. 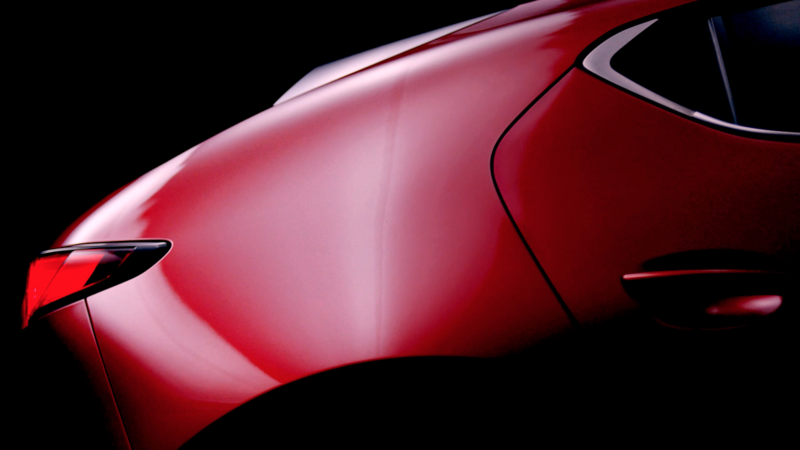 Mazda - then Toyo Kogyo Corporation - needed to create a unique technology that would differentiate it among a rapidly globalising Japanese automotive industry in order to stay independent. In 1961, Mazda licensed NSU Motorenwerke AG and Wankel GmbH's rotary engine technology, sharing learnings with the German companies in hopes of making wider use of the engine. Once the prototype rotary engine arrived in Hiroshima, testing began. Unfortunately, within the first hour of running, the engine seized. 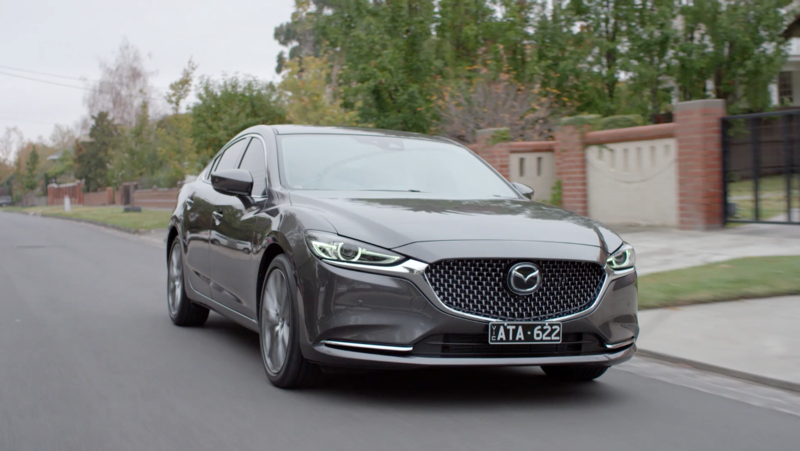 Mazda had wagered its entire existence on this one engine technology; failure would not be an option, but early impressions meant there was much to be done to keep Mazda afloat. 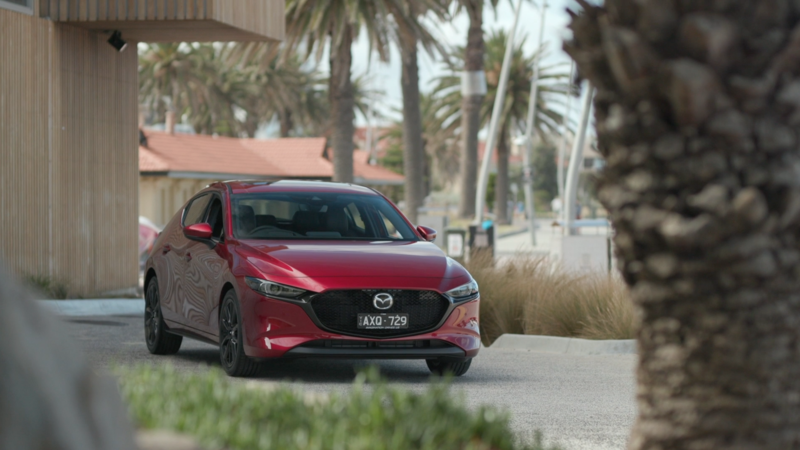 Mazda2 GT Sedan, Soul Red b-roll footage.